Thank-you for your submission. We will get back to you as soon as possible. 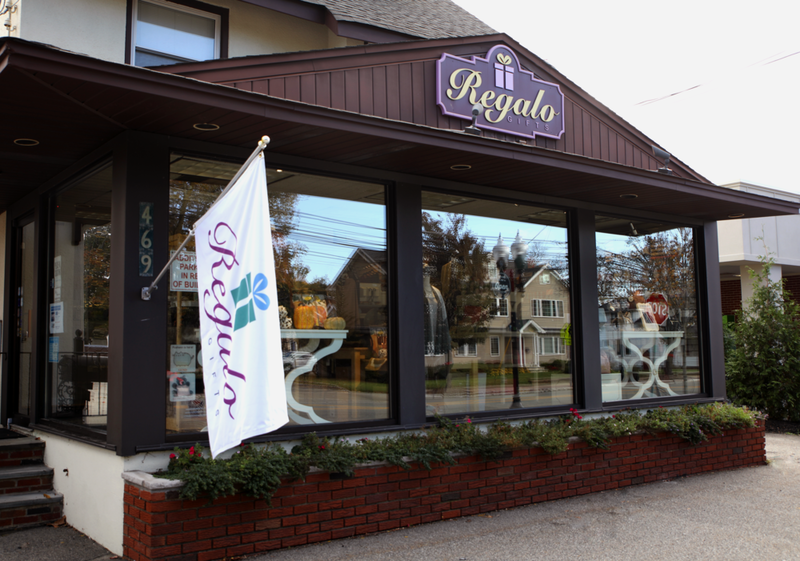 Regalo Gift store is a locally owned gift boutique in Morris Plains, NJ. We carry home accents, hostess gifts, jewelry, women's accessories, bath and body products, seasonal items and gifts for babies and children.